When it comes to the topic of parenting, Millennial values don’t align with those of older generations. 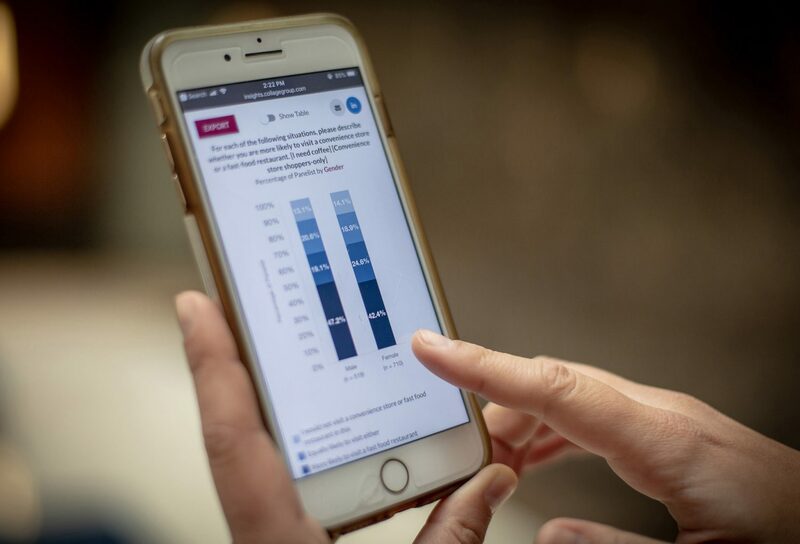 Burdened by debt and increasing costs of raising a child, Millennials delay their goals of entering parenthood and instead spend time building financial stability. 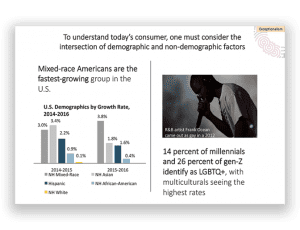 Gen Z, the most diverse generation of Americans in history, is positioned to bring an entire new wave of moms and dads facing similar challenges. 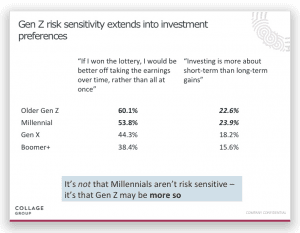 Brands that are marketing to Gen Z will benefit by honing in on what parenthood has meant to the multicultural millennial in particular. The future of motherhood is multicultural. The variance in attitudes towards parenting has huge marketing implications for brands that want to connect with young moms and dads. Across the board, white women are notably less likely to value being a parent than Asians, Hispanics and African American women. 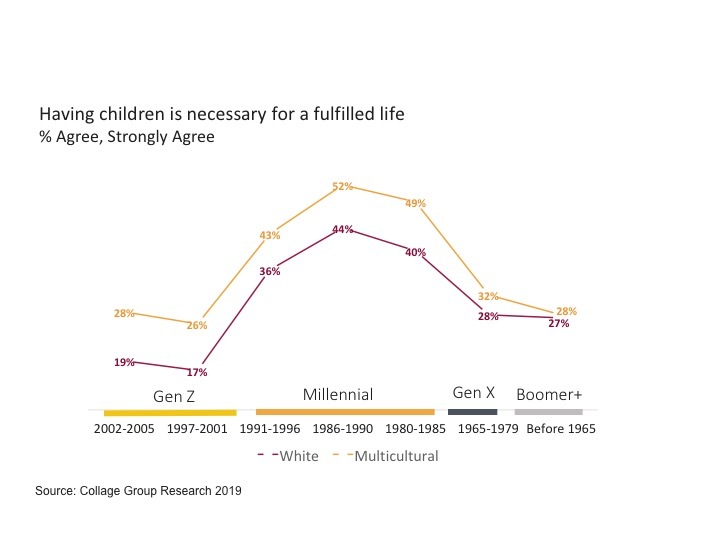 Given that they are still young themselves, it may come as no surprise that Gen Z is less likely to believe having children is necessary for a fulfilled life. 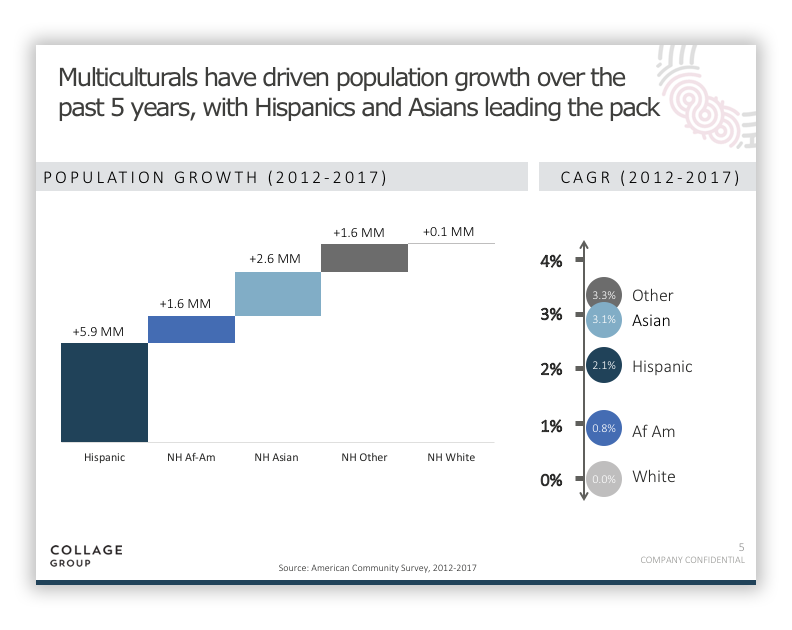 That said, Gen Z multicultural women clearly lead in their desire to have children relative to white women. 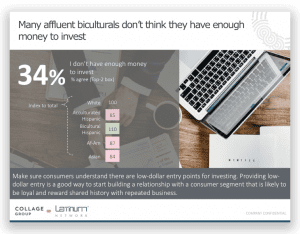 If the trend continues, it’s likely that through their influence and growth they’ll dethrone White Millennial women from dominating how marketers reach moms earlier than sheer numbers would predict. Multicultural Moms have a stronger emotional bond with their children. 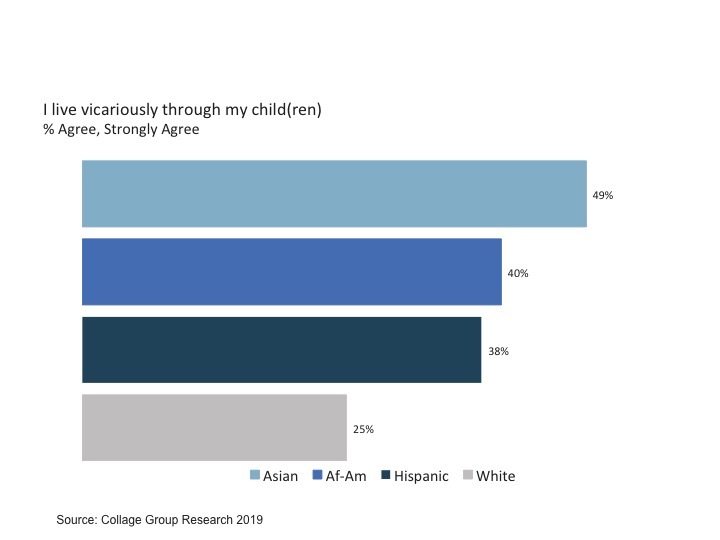 Multicultural millennial moms aren’t competitive about how they parent, but they certainly show the strongest interest in living vicariously through their child’s success. With this kind of family dynamic, brands must appeal to the strength of their emotional bond. P&G’s campaign during the 2014 Olympics proves that they understand their consumers: it features a touching montage of moms supporting their athletes at particularly challenging stages of their lives. 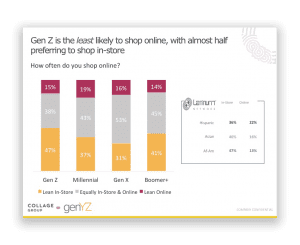 Gen Z moms are likely to engage with similar, authentic content if brands tap into the various emotional connections between moms and their children. 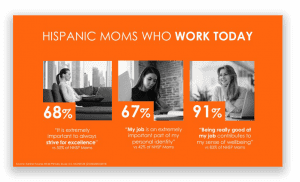 Multicultural Millennial moms are more comfortable with giving and receiving advice because they don’t feel as pressured to be a perfect parent. American culture has always considered mom to be a do-no-wrong superhero. But while learning how to parent, Millennials choose to see the role of motherhood in a more authentic lens – as a journey where she’s bound to make mistakes from time to time. Gen Z moms, therefore, are likely to engage with the affirmation that it’s ok to not be a perfect parent. For food giant Kraft Heinz, emphasizing this message meant appealing to realistic moms through several advertisements, which claim, “for every parent fail, there’s a chance for a parent win”. Digital campaigns for Babies R Us took a similar approach with photographs of modern families and captions meant to comfort with “you will forget stuff, that’s ok”. 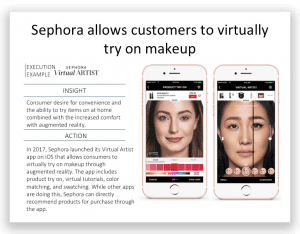 By aligning with this widely held Millennial sentiment towards parenting, brands can capture the next wave of moms on the market.